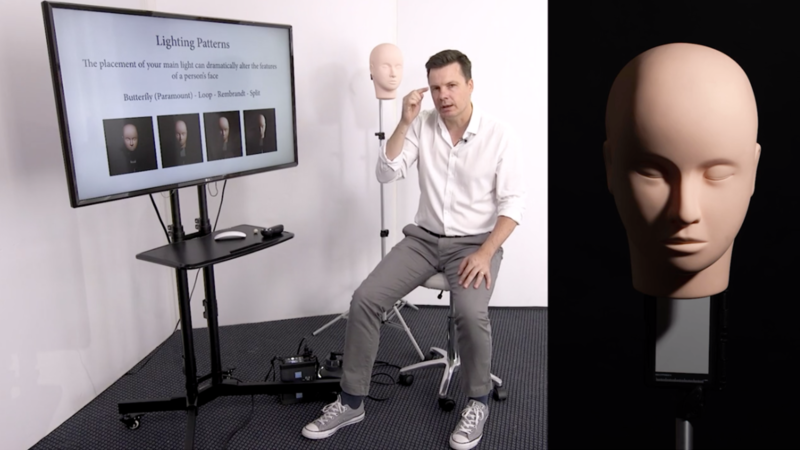 Designed for beginners with studio light, this detailed video tutorial will give you the confidence and technical foundations to start using studio lighting to creatively light your clients for a variety of photography genres. 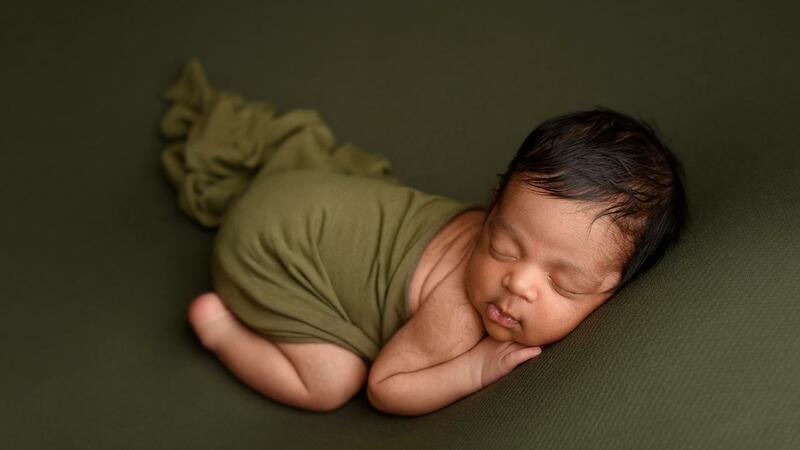 I'll show you exactly how to get your studio light right for each of the popular newborn poses. This detailed workshop breaks down the equipment, light placement and technical details I've learned over the years and will get you CONSISTENTLY producing timeless images your clients will love. 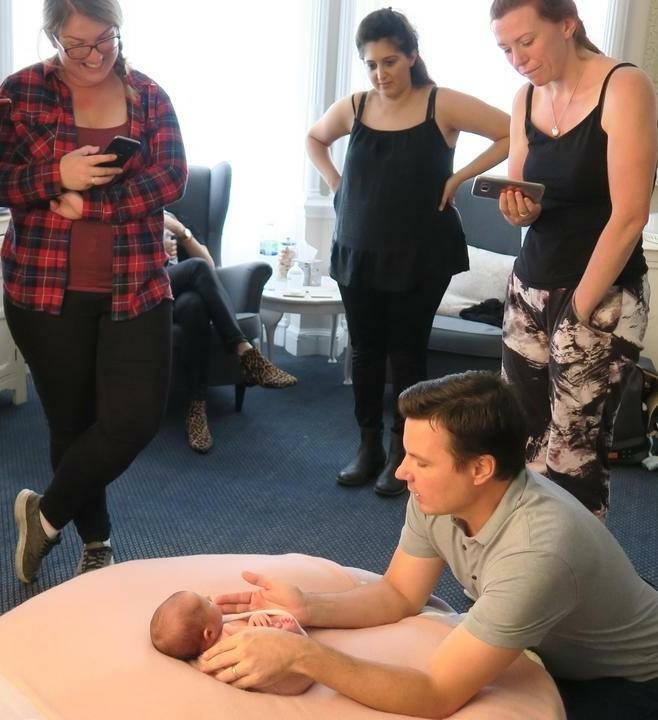 Build your confidence and safely expand your newborn posing skills with over 180 minutes of in-depth online video training and instruction. Learn my recommendations for posing gear, camera settings and my own unique posing flow sequence. 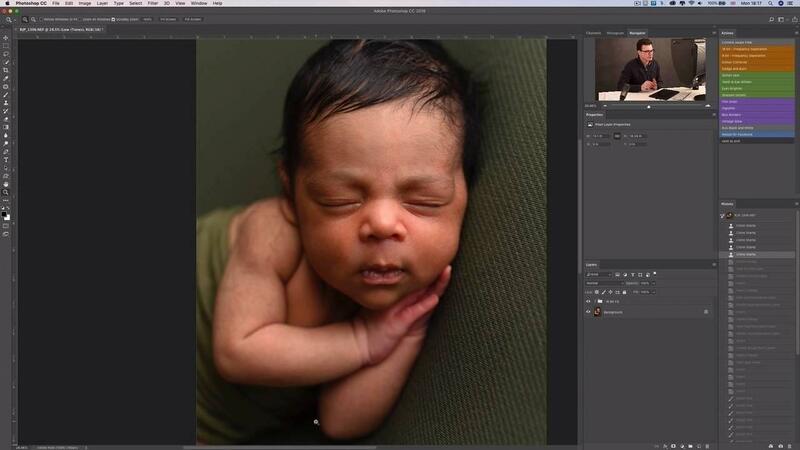 Using my actions I show you my approach to editing and how I overcome the common obstacles we face when editing newborn images. From redness, jaundice, acne and dry skin, to take an already beautiful image straight from camera, and polish it into something extraordinary. 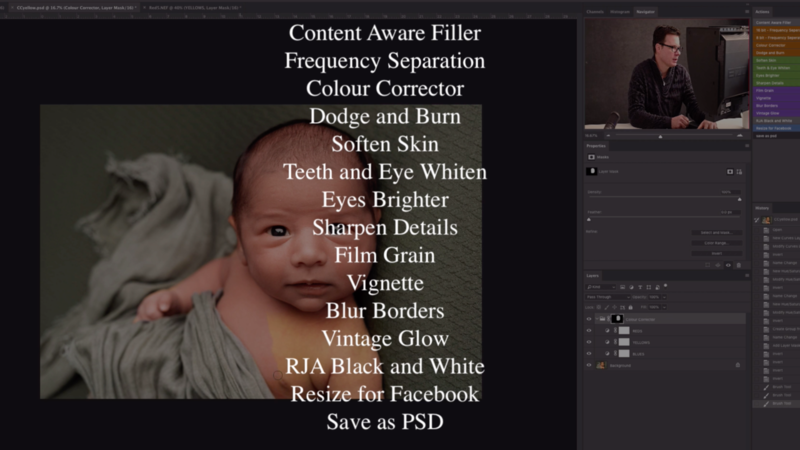 Access my workflow of 15 easy to use photoshop actions to streamline your editing workflow, save time and produce beautiful newborn images. This action set is designed to keep it simple and only contain the actions that you need to polish your images into something exceptional! This offer gives you lifetime access to in-depth video tutorials and downloadable resources which cover every aspect of creating stunning newborn images that will keep your clients coming back for more and recommending your services. 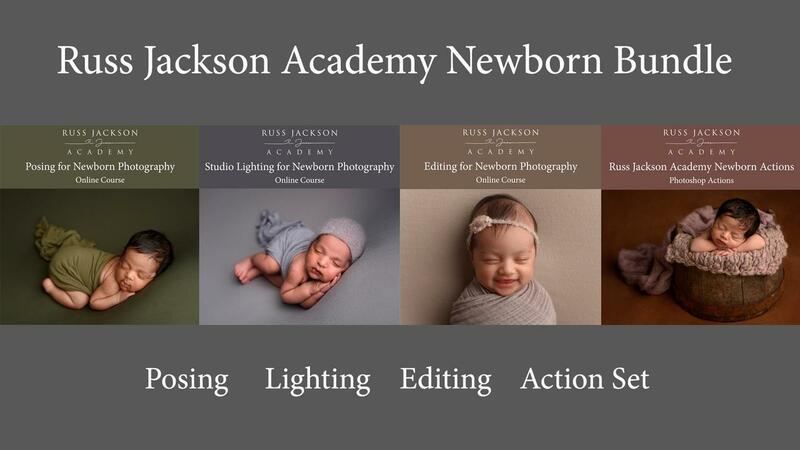 This bundle has been designed for photographers looking to specialize in newborn photography and need a comprehensive reference resource to build knowledge, gain confidence and and refer back to. 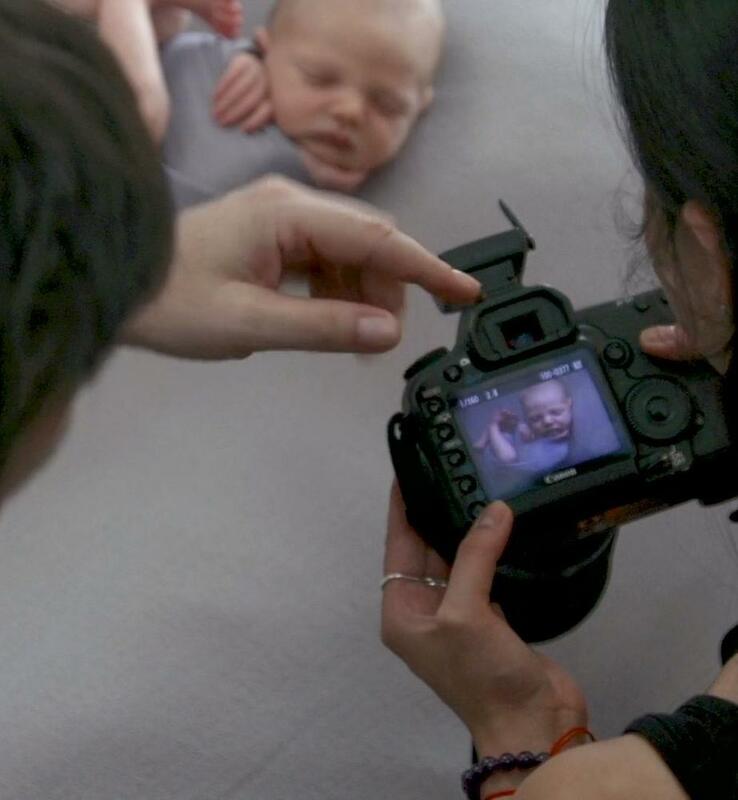 Take your photography to the next level and build your confidence and skills at one of my renowned newborn workshops. Huge discounts on quality, in-person workshops to help you master the art of newborn and maternity. Limited spaces! 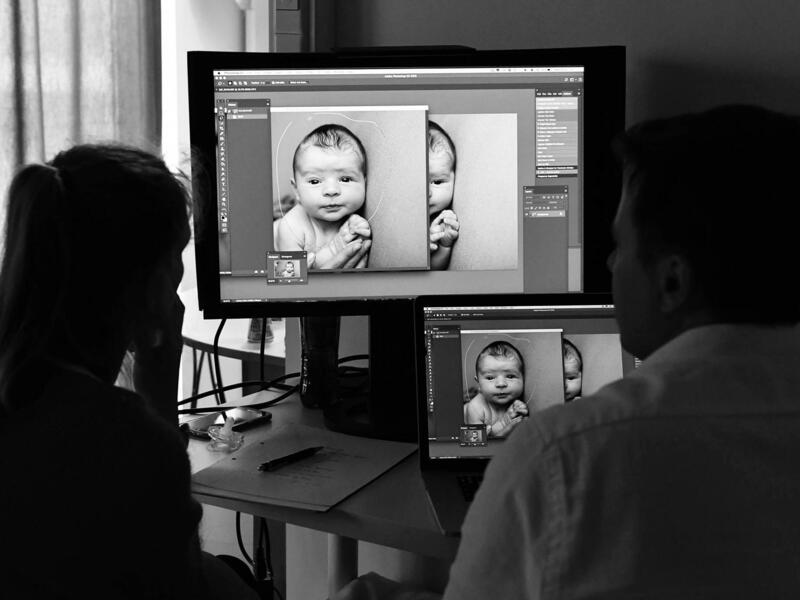 This one-day posing workshop covers the image making aspects of newborn photography from using the correct camera settings to beautifully retouching the images in Photoshop. 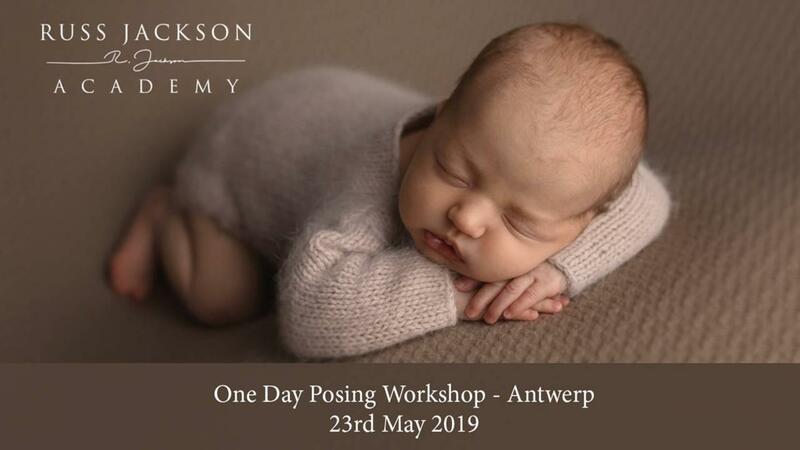 This One-day maternity workshop caters for just five attendees and offers a hands-on learning experience in maternity photography. 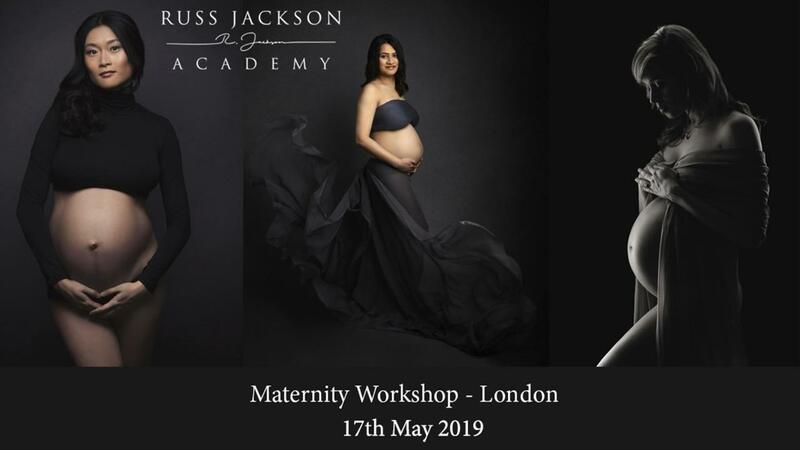 The workshop will cover styling, posing, lighting and editing and by the end of the day, you will be equipped with the knowledge and confidence to create your beautiful portfolio of beautiful maternity portraits. "Fabulous!!! 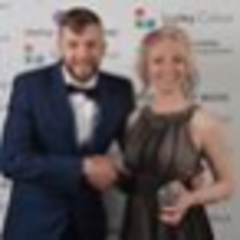 Russ is brilliant at what he does and he passes all of this onto his students, He delivers everything in a way that is easy to follow and understand and holds nothing back, explaining everything that you want to know...….. Well worth the investment!!!!" "If you're thinking about in-person training with Russ Jackson - just do it already! You won't regret it. I'd give ten stars if I could. James and I got so much out of our training day with Russ. 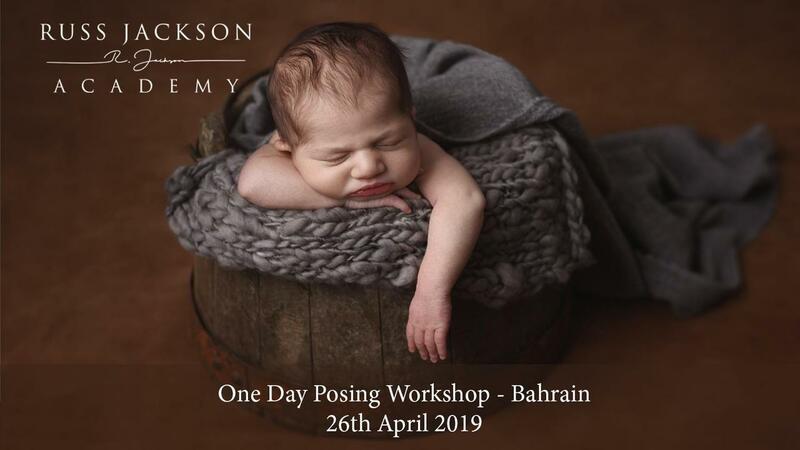 Lauren - Lemon Sky / LSP Actions"
"I've attended two workshops with Russ now and would recommend him to any newborn photographer no matter what stage of the journey they are at. 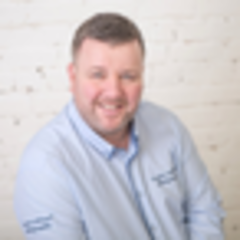 Russ is clearly and expert in his field but also such a warm and friendly mentor, always on hand to offer support and advice even beyond his workshops. I'm very grateful to him. " If you are looking to increase your confidence, in-camera, lighting, posing and editing skills in a collaborative supportive setting; then my workshops will be perfect for you. 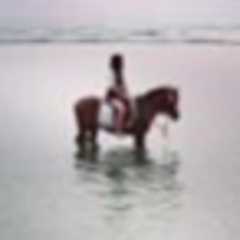 Tailored mentoring shaped around your specific needs. 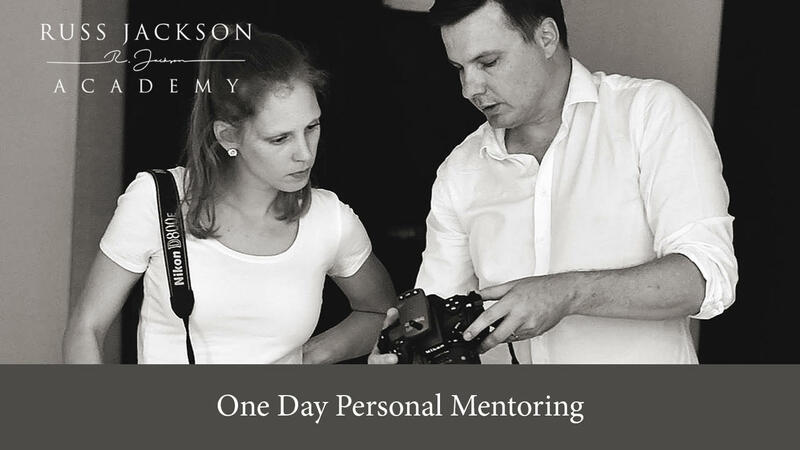 Personal mentoring days cater to your specific needs no matter where you are in your photographic journey. Whether its learning how to master your DSLR or how to creatively light newborns with flash, we can work out a day that gives you the maximum return on your investment. 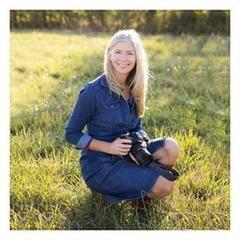 Two days provides us with the time to really closely examine both your business & your photography. 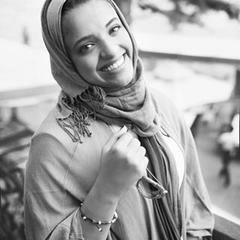 We'll look at ways you can capitalise on your strengths, overcome any weaknesses and most importantly get you shooting beautiful images which will sell themselves. Take your studio to new heights with a tailored mentoring experience. We'll look at ways you can capitalise on your strengths, overcome any weaknesses and most importantly get you shooting beautiful images which will sell themselves. "Russ is amazing! I had the opportunity to train with him in his studio in London and that training changed my life as a photographer. It's great to now have access training videos online as I no longer live in London. I highly recommend him!" "It was a privilege and an unforgettable experience to learn from one of my idols. I flew all the way from Saudi Arabia just to learn from him. Russ is a great teacher, his mentoring was eye opening and insightful. He is down to earth and fun as well, very easy to talk to and share my experience with. 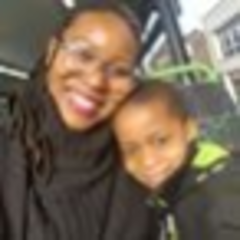 He gave me a 110% of his time and experience, he catered to what I need to improve my skills technically and business savvy. With his knowledge and guidance, he gave me the confidence to go back home and take huge leaps forward in my career. " "I’ve trained with Russ 4 times now and I'll be back for more training next year I'm sure. His work is sublime and he shares everything. I have learnt so much in each training session and think my work has improved no end as a result. Highly recommended! "